The Russian Central Bank raised all of its key interest rates by a quarter point on Thursday, in a surprise move that is hoped will tame inflation which stands at 6%, in close proximity to the Economy Ministry's annual forecast of 7%. This is the first hike since December 2011. Last week the bank said inflation had reached 6.3% year-to-year, the upper limit of the central bank's target for year-end inflation; caused by higher food prices due to a poor harvest this year, and a planned rise in utility rates. In other countries slowing growth is putting pressure on central banks to keep rates low, or cut them – as has been done recently in Brazil, India and China. Russia’s GDP growth has slowed following a fall in European demand for oil and gas. The Economy Ministry now predicts 3.5% growth for the full year, with second-half growth below 3%. Despite an economic slowdown, the Russian government is more concerned about rising prices, leading to the central bank’s failure to meet its inflation target of 5-6 percent for 2012. 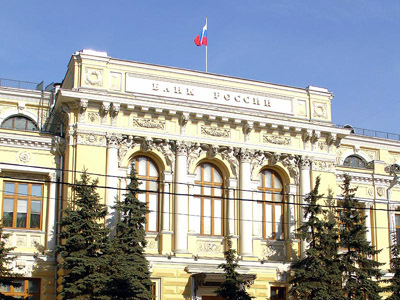 "The decision was made in view of prices and expected inflation growth, which increases the risks of exceeding the medium-term inflation targets of the Bank of Russia," the bank said after its monthly policy meeting. 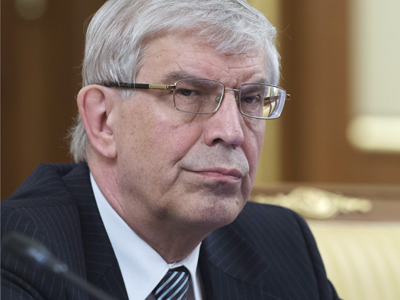 Earlier in September Economy Minister Andrey Belousov warned against raising interest rates to tame inflation, because non-food inflation remains within earlier targets. 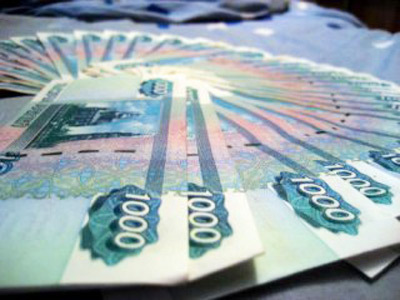 Some economists had been saying before the decision that a failure to raise rates could be seen as a concession to business lobbies who benefit from cheaper lending and a weaker rouble. The currency market reacted almost immediately to the rate increase with the dollar depreciating against the rouble within a range of 0.5%. 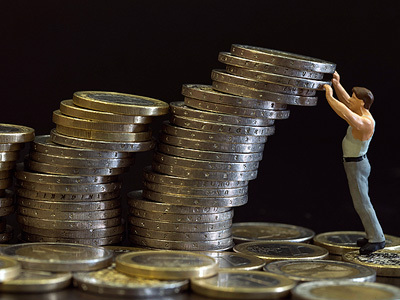 “For the economic situation it is not a very positive factor, as an increase in interest rates raises the cost of borrowing for businesses”, says Oleg Podymnikov, Head of Investor Operations at Lanta-Bank.